It's a rare true tale that's well known to people who like bandying about video game trivia, which can so often be steeped in apocrypha. 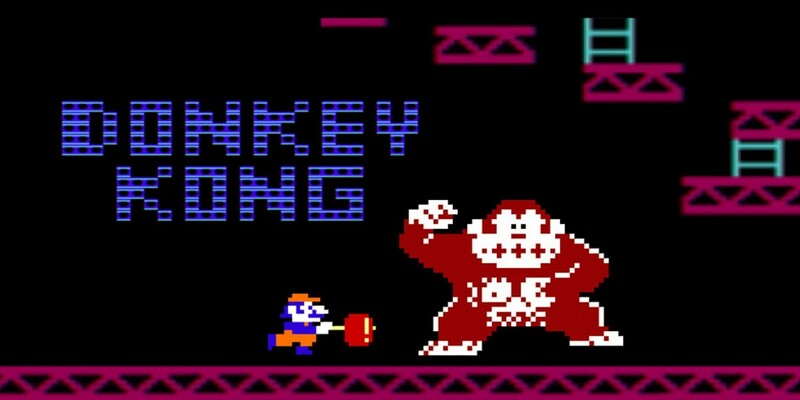 The story goes that, when Shigieru Miyamoto first made Donkey Kong, he gave the human characters, the protagonist and the damsel in distress, generic names of Jumpman and Lady. When it was time to sell the arcade machine in the west, Nintendo of America reasoned that the game would sell better with named characters, and gave the mustached hero the name Mario, after the company's landlord. In different tellings, Mario Segale busted into the NOA offices demanding rent, with the staff promising to name a game character after the landlord to mollify him. In other accounts, he was merely the name they most recently heard and seemed like a good fit. That character, the fictional Mario, is now one of the world's most recognized mascots, an enduring legacy for a man who was not always looking for it. Segale had often ducked the association with the famous plumber, thinking it damaged his reputation as a real estate developer. In 1993, Segale was questioned about the name by the Seattle Times, and succinctly answered "You might say I'm still waiting for my royalty checks." For Nintendo's part, it was not until 2015 that the company officially acknowledged Segale as Mario's namesake, with Miyamoto nodding to the question in a Nintendo video. Our thoughts and condolences go with Mario Segale's family and loved ones.